A colourful cloth book, with various textures on every page. 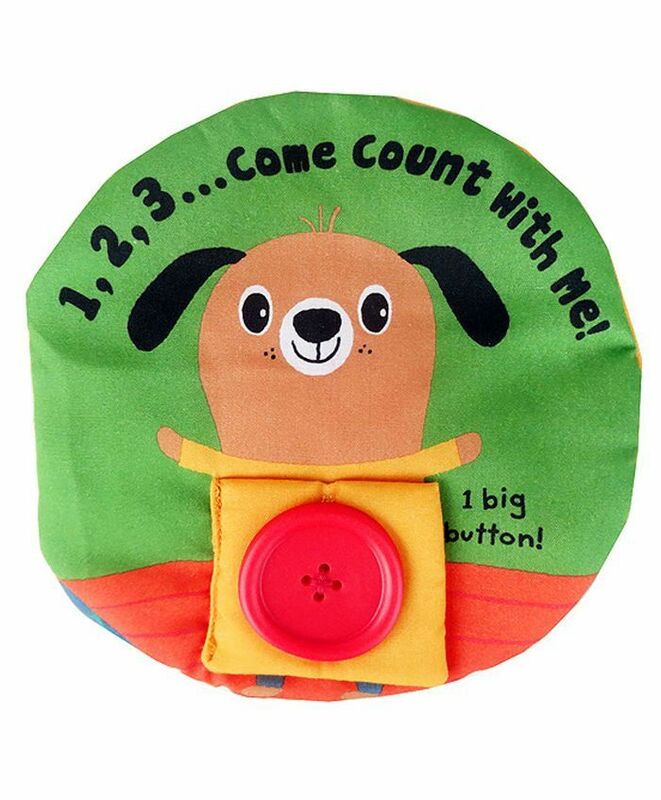 Encourages your child's love of reading with a sweet story from 2 footya soft books.With lots of attached tags to explore, baby can bend and squeeze the pages while snuggling during story time. With truly innovative attributes and small beginnings,it has revolutionised and redefined how little ones feel secure and engaged in play. This vibrant and fashionable collection from the house of 2 Footya can be a stylish addition to your little darling's wardrobe. Attractive prints and vibrant shade makes this collection a must-have for your little darling.